Doramifer cases offer compact and durable protection for your device against scratches, scuffs and damage. This case is easy to clean and it is unique designed, offering good protection to your iPhone while add no bulk. 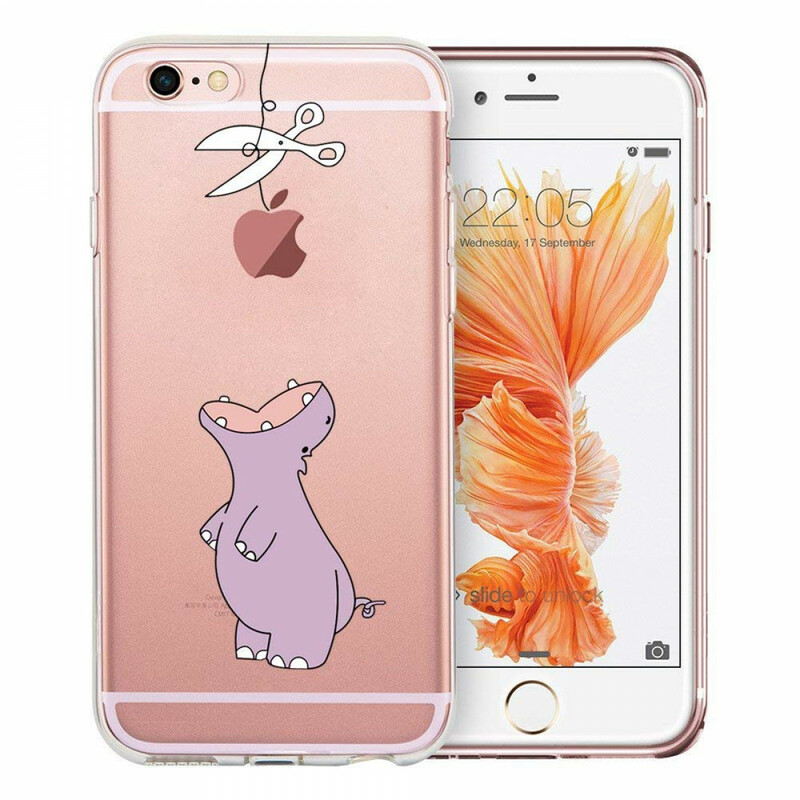 The Funny Series is a durable soft case that has been constructed with high quality materials designed to turn heads when others see your iPhone 6/6S. 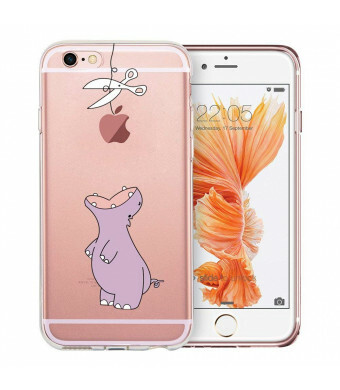 The crystal clear soft TPU case expresses style in an exclusive and artistic way by using the apple logo. Each pattern combined with the apple logo presents a very cute and unique look. This soft case has a coated surface that is scratch resistant. With this quality scratch resistant coat, fingernail scratches are no longer a worry; this also makes it extremely easy to clean. No one wants a big bulky phone which is why the Funny Series has been designed to fit snug and remain extremely slim compared to other bulky covers. If you want to protect your iPhone 6/6S with a slim cover that looks adorable this is what you need!